Thanks to Rian Johnson, Adam Driver, and, strangely enough, John Mayer, the whole internet is getting in on the glory of high-waisted pants. Whether or not you’ve seen The Last Jedi, you’ve almost certainly seen Kylo Ren without a shirt on. 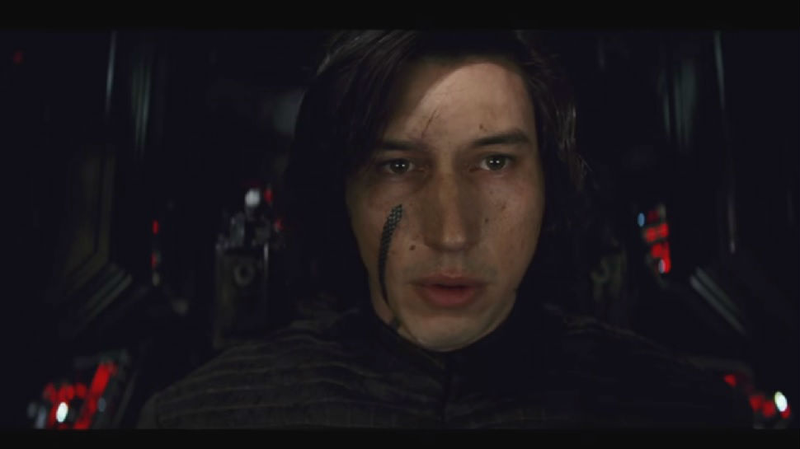 The visage of Adam Driver’s menacing and pathetic villain, in those high-waisted space baddie pants, his pale abs for everyone to see, went viral within days of the film opening. It’s easy to see why. That look, combined with Ren’s deep self seriousness, is just good humor. Last night, musician John Mayer, a man who has never rejected a chance to appear shirtless, decided to imitate Ren’s weird fashion choices with an image on Instagram he tagged the #kylorenchallenge. The internet, naturally, has taken Mr. Mayer up on his Star Wars-inspired gauntlet throwing. There are, of course, people taking the challenge pretty straight, posting their own take on the “silly, awkward pose in high-waisted pants” motif. Poor Ben. This kind of thing never would have happened to your grandfather.